New Delhi [India], Mar 13 (ANI): The Supreme Court on Wednesday asked the Gujarat government to file a detailed affidavit within two weeks in connection with the bail application of Prakash Rathod, a convict in the 2002 Naroda Patiya massacre case. New Delhi (India), Mar 7 (ANI): The Supreme Court on Thursday granted conditional bail to Bajrang Dal leader Babu Bajrangi on medical grounds, who was convicted in the 2002 Naroda Patiya massacre case. 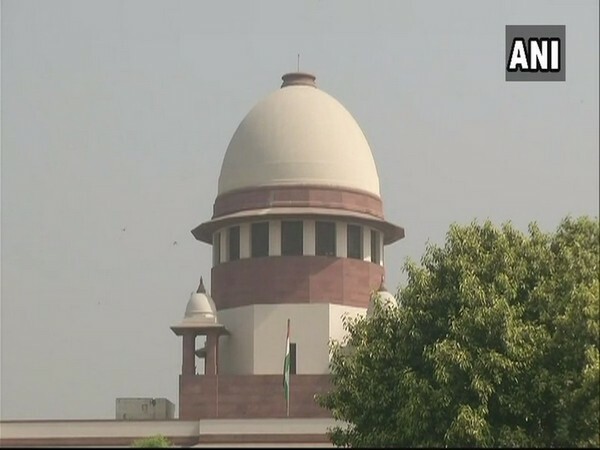 Ahmedabad, (Gujarat) [India], Apr 20 (ANI): The Gujarat High Court is likely to pronounce its verdict on appeals in 2002 Naroda Patiya riot case in which 97 Muslims were massacred after Godhra riots.